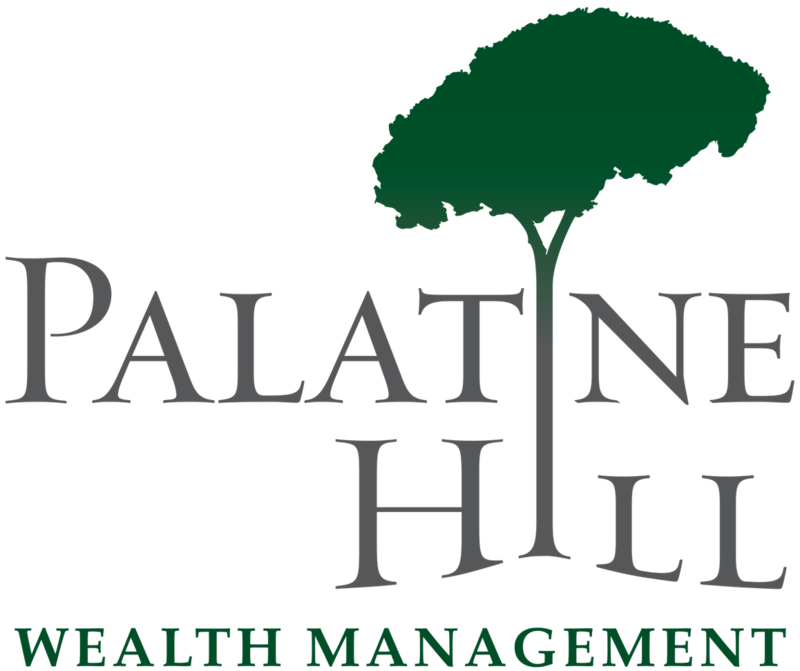 James Housler co-founded Palatine Hill in February 2017 after many years in the corporate wealth advisory arena. Palatine Hill evolved to become a Member of Advisory Services Network, LLC, an SEC registered investment advisor. As Co-Founder, James acts as a trusted advisor for high net-worth families, assisting them in all matters pertaining to their personal and professional financial goals. 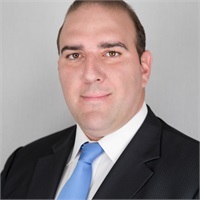 James has spent more than 15 years working with affluent families across the world, and prior to starting Palatine Hill Wealth Management, was a Partner/Senior Advisor at Telemus & Vice President for J.P. Morgan Private Bank in Ann Arbor, MI. An avid golfer and skier, James is an active supporter of the Evans Scholars Foundation and First Tee of Michigan, an organization that aims to impact the lives of young people by providing educational programs that build character, instill life-enhancing values, and promote healthy choices through the game of golf. Additionally, he served as a board member for the Lansing Community College Foundation and volunteers his time and resources in support of the American Cancer Society, CS Mott Children’s Hospital, and The ChadTough Foundation. Outside of professional and philanthropic pursuits, James enjoys spending time with his wife, Elizabeth, and their two daughters, Olivia and Alexandria.